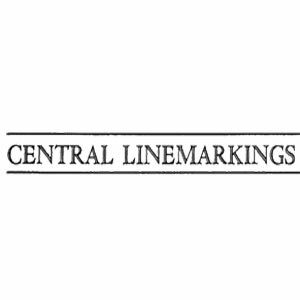 Central Linemarkings Ltd is a company specialising in the application of thermoplastic and paint markings. We have over 35 years experience in the road marking industry. We currently work all over the South of England and are willing to provide a free quote for any works in this area.